Humla–Snow-skiing has begun in Humla for the first time. Locals have initiated the recreational snow-skiing and snowboarding in collaboration with foreign tourists. 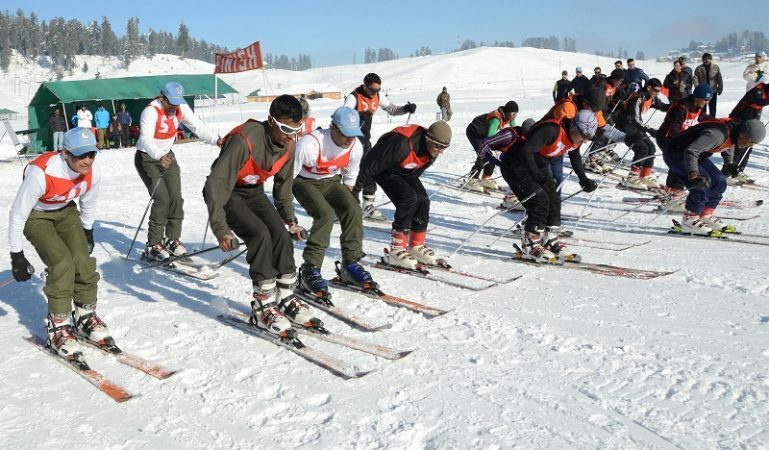 The snow-skiing – a recreational action of travelling over snow – has been conducted in collaboration with Humla Cultural and Tourism Promotion Youth Alliance and Ski Snowboarding Foundation Nepal, shared Alliance Chair Abinash Lama. “We had brought the materials required for snow-skiing and snowboarding a week ago. We were just eagerly waiting for the snowfall”, he added.